While stocks last! 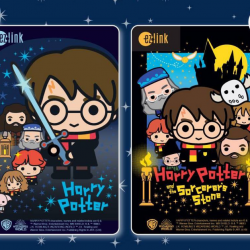 EZ-Link: NEW Harry Potter EZ-Link Cards Available at $12 Each! EZ-Link has the perfect addition to your Harry Potter collection! Get your hands on these ez-link cards; progressively available at all TransitLink Ticket Offices at $12 each (with $7 load value). 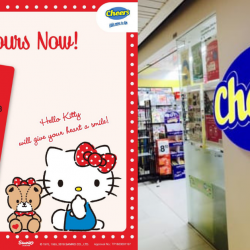 From 11 Dec 2018 EZ-Link: NEW Hello Kitty EZ-Link Card Available at Selected Cheers Outlets! Sweet dreams are certainly made of this Hello Kitty ez-link card! Get yours from 11 Dec 2018; available progressively at selected Cheers outlets at $10 each (no load value). While stocks last! EZ-Link: Get Disney Tsum Tsum EZ-Charms at Selected Popular Bookstores and UrbanWrite Outlets Now! From the pages of your beloved childhood books to the palm of your hands! Get your own Disney Tsum Tsum EZ-Charms; available at selected Popular Bookstores and UrbanWrite outlets at $26.90 (no load value)! Each customer is limited to 2 pieces per transaction. While stocks last! 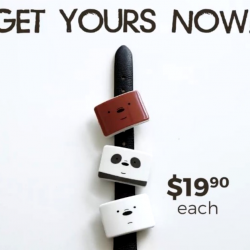 EZ-Link: Grab These Cute We Bare Bears EZ-Charm Wearables at $19.90 Each! Unless you’ve been living in a cave, you must have heard of We Bare Bears! Get your paws on these EZ-Charm Wearables at $19.90 each (no load value); available individually via Lazada! Delivery charges of SGD2.99 apply. 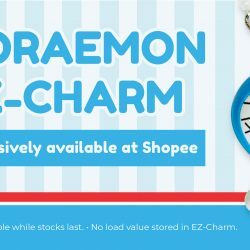 While stocks last EZ-Link: NEW Doraemon EZ-Charms Now Available Exclusively via Shopee! Want your very own cuddle-worthy commute companion? Get your hands on Doraemon EZ-Charms at $26.90 each (no load value), available exclusively via Shopee! 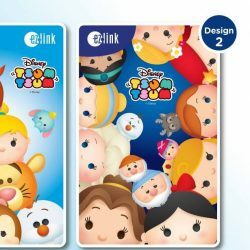 Be the belle (and beau) of the ball with these Disney Princess Tsum Tsum ez-link cards! Individual designs progressively available at all TransitLink Ticket Offices at $12 each (with $7 load value). 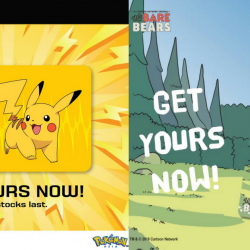 From 19 Apr 2018 Ez-Link: Get Pokémon & We Bare Bears Ez-Link Cards Now! What ‘chu waiting for, Trainers? 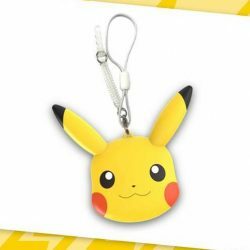 Pikachu is here! Get your hands on this Pokémon ez-link card available progressively at all GV Cinemas at $10 each (no load value)! It's always a BEAR-rel of laughs with Grizz, Panda and Ice Bear! Get your claws on these We Bare Bears ez-link cards, progressively available at all TransitLink Ticket Offices at $12 each (with $7 load value). From 22 Jan 2018 EZ-Link: NEW Chinese New Year & Valentine’s Day Sanrio EZ-Link Cards! Usher in the new year with EZ-Link's latest CNY designs from Sanrio! 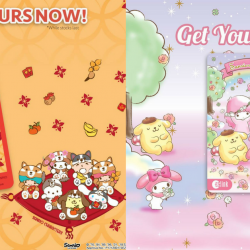 Complete your all-new get-up with Chinese New Year Sanrio ez-link cards! Also don't miss the cute Valentine's Day version! Get yours now; progressively available at TransitLink ticket offices island-wide at $12 each with a load value of $7. Prep your best cackle and howl! 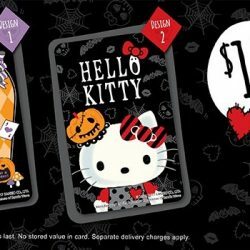 The Hello Kitty Halloween ez-link cards are here to lift your spirits! Get your paws on these individual cards at $10 each (no stored value) available from today exclusively via My EZ-Link Online Shop. Pom Poms on the ready, here comes…Pompompurin! Have your travels accompanied with this super adorable Golden Retriever! 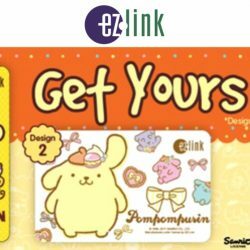 Treat yourself to an individual Pompompurin ez-link card progressively available from 14 March at TransitLink ticket offices island-wide at $12 each with a load value of $7! Or grab a mate and get a set of 2 cards at $10 via My EZ-Link Online Shop! Available now! 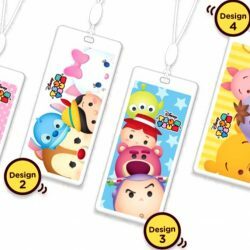 Ez-Link: Exclusive Tsum Tsum EZ-Charms Available While Stocks Last! 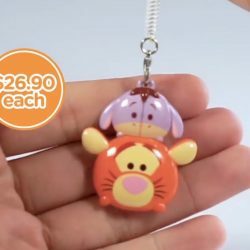 These adorable Tsum Tsum EZ-Charms are exclusively available at My EZ-Link Online Shop for $19.90* each. Overload your daily commute with cuteness! While stocks last! 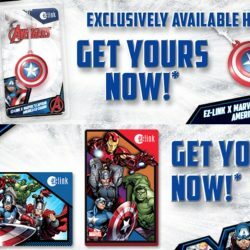 EZ-Link: Limited Edition Collectible Marvel EZ-Charm & EZ-Link Cards Launch! Die-hard Marvel fans, you’re in for a treat! Ez-Link has brought you the limited edition Marvel EZ-Charm and the Avengers' ez-link cards! 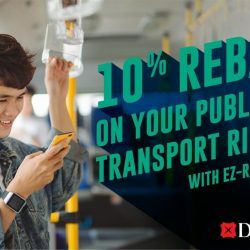 Get the EZ-Charm for $24.90 (delivery fees not included), exclusively available on My EZ-Link Online Shop and the ez-link cards for $12 (inclusive of $7 stored value) at TransitLink Ticket Offices! While stocks last. While stocks last! 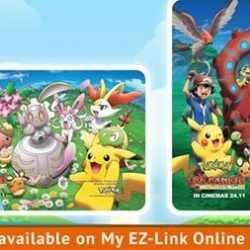 EZ-Link: Limited Edition Collectible Pokemon EZ-Link Cards Launch! Die-hard Pokémon fans, you’re in for a treat! Grab these Pokemon limited edition ez-link cards today! Now available at My EZ-Link Online Shop and GV cinemas from tomorrow, individual collectible Pokémon ez-link cards are retailing at $10 each, subject to delivery charges. Introducing the latest form of contactless technology developed by EZ-Link, EZ-Charms represents a breakthrough in form factor. 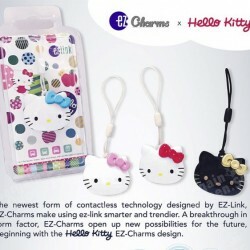 EZ-Charms open up new possibilities for the future beginning with this set of evergreen Hello Kitty x EZ-Charms design. The Hello Kitty EZ-Charms are available in 4 colours, Red (white face with red bow), Pink (white face with pink bow), Blue (white face with blue bow) and Black (black face with gold bow). 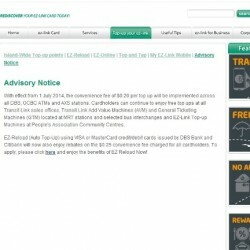 EZ-Link cardholders now have to pay 20 cents every time they top up their card at all DBS, OCBC ATMs and AXS stations. The surcharge will be applied at the start of July. It is still free if cardholders top up their cards at places like Transit Link sales offices, Add Value Machines and General Ticketing Machines located at MRT stations and selected bus interchanges, as well as EZ-Link Top-up Machines at People's Association Community Centres. Is your EZ link card expiring in 2014? Exchange for a new card now! From 28 Jul. 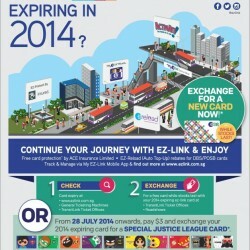 2014 onwards, you get to exchange your expiring EZ link card for a Special justice league card at $3 with 10 adorable designs to choose from!